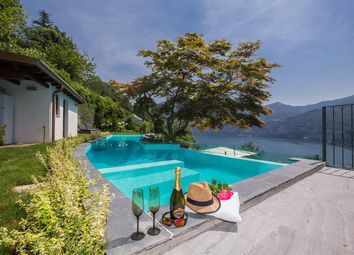 Fully renovated to a very high standard with use of hardwood and marble throughout The villa has generous terraces and a private garden including an infinity-edge swimming pool with jacuzzi and great lake views. 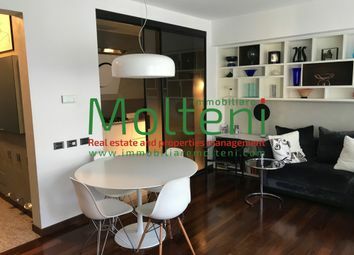 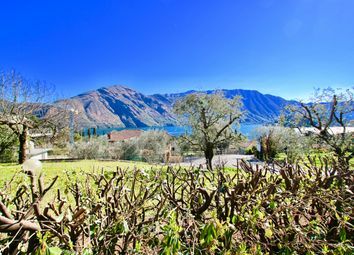 A very well designed home in a well appointed residence situated in a quiet location, directly above the town of Menaggio. 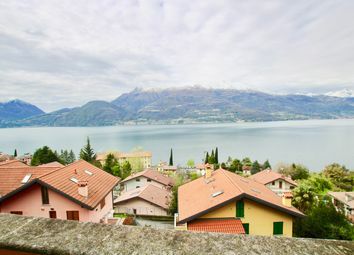 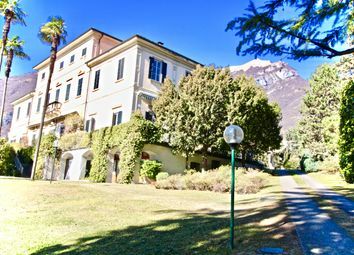 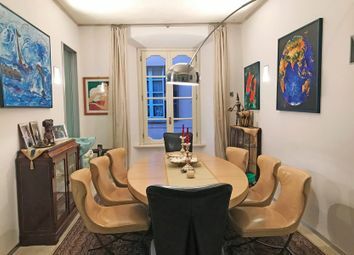 The apartment is situated in an elegant historical Villa Bertoni, divided in a few separate properties, in one of the most prestigious location on the Lake Como, in Tremezzo, The Villa has its private park directly on the Via Regina. 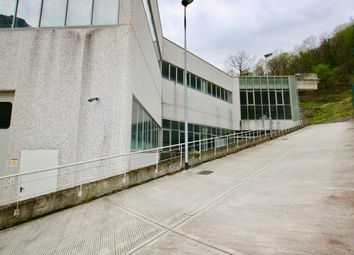 A large shed of a new construction is situated in Lecco, a position comfortable with the highway Milano Lecco, in 1 km from the train station of Lecco. 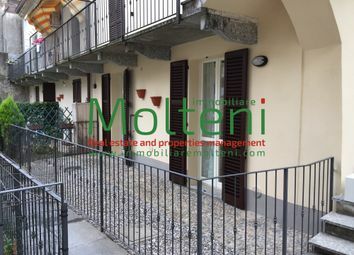 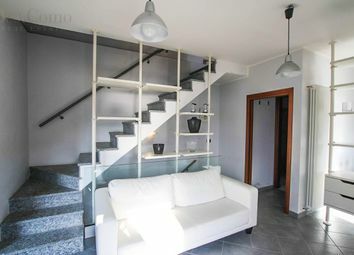 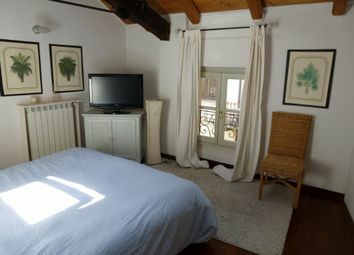 The apartment is situated on the first floor and attic floor of a house with a panoramic view in Bellano. 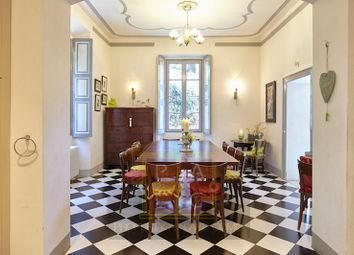 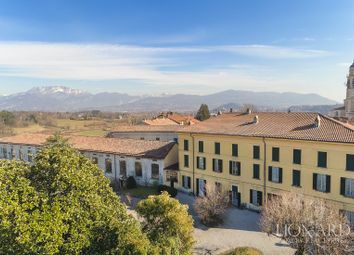 Prestigious apartment in a historic building in the walled town of Como. 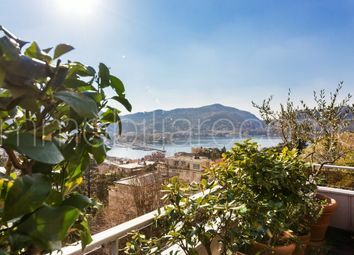 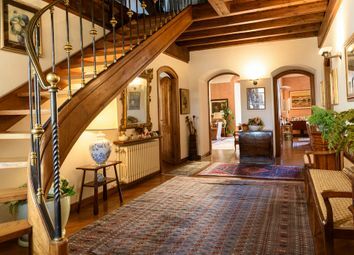 Prestigious apartment on the first floor of a historic building in the walled town of Como. 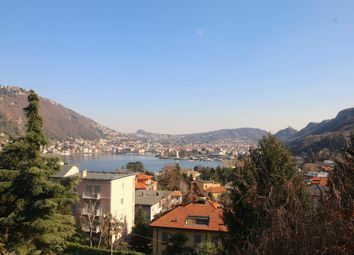 Just in a 10-minute drive from the centre of Como, we propose a large detached villa in the panoramic and residential area of sun villas. 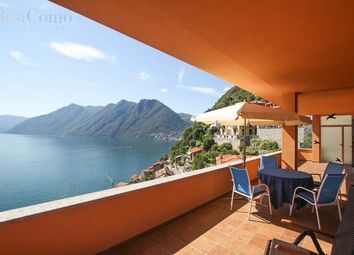 The house is situated in Tremezzo, in 700 meters from the lake Como and the centre of Tremezzo with its bars, shops and restaurants. 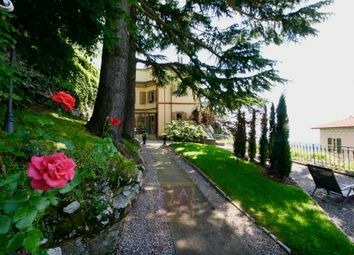 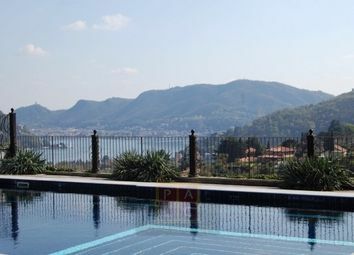 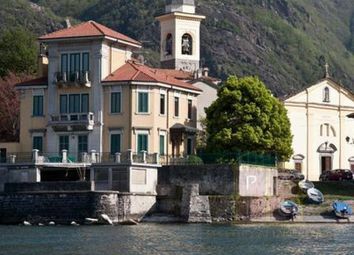 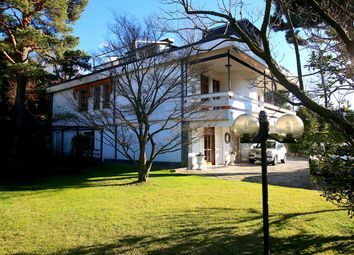 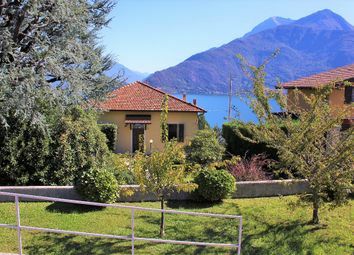 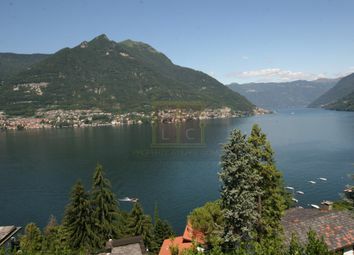 Close to the centre of Como and the lake a large single villa of about 575 sq. 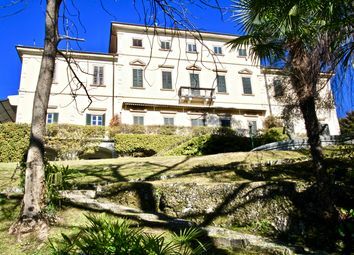 M. Currently divided into two independent apartments.